This dashboard will help you track all your tracked time, billable hours and billable amount split by team members. If you don’t use Harvest, we can pull data from 50+ cloud data sources. And you can push your own data too (API Docs). 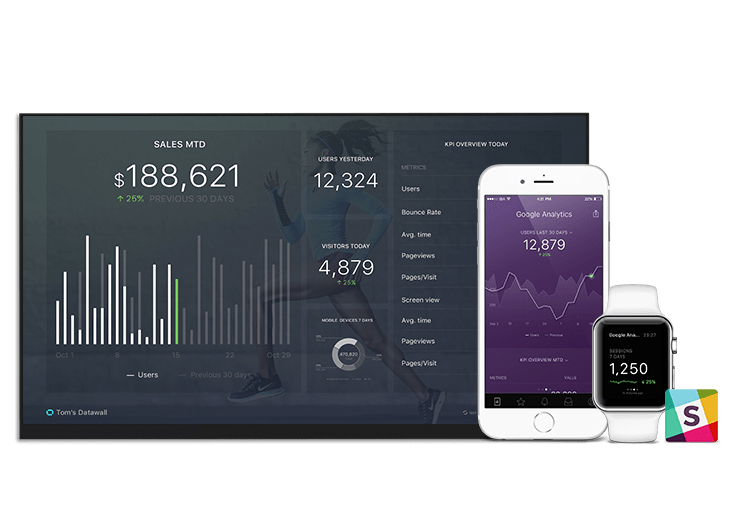 Intrix CRM Sales dashboard template provides you with insights about new, open and closed deals which will help you to track, and grow your sales pipelines. This dashboard will help you track all your standard and custom metrics from your Jira account, filter by specific parameters and choose from a variety of date ranges. This dashboard will help you track all your tracked time, split by team, project, clients and tasks and choose from a variety of date ranges.